Worthington Direct knows that schools work hard to provide quality education in an environment that is suited to enrich the student’s time spent their. 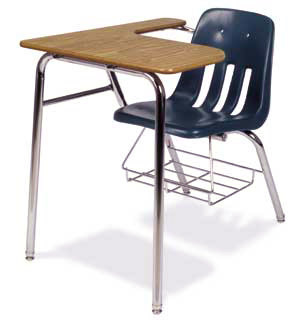 Visit www.WorthingtonDirect.com today and find trusted classroom desks from Virco, Smith System, Scholarcraft, Marco and more- that are all worth earning. On the first day of school, with permission of the school superintendent, the principal and the building supervisor, she took all of the desks out of the classroom. The kids came into first period and there were no desks. Friends, I think sometimes we forget that the freedoms that we have are freedoms not because of celebrities. The freedoms are because of ordinary people who did extraordinary things, who loved this country more than life itself, and who not only earned a school desk for a kid at the American High School, but who earned a seat for you and me to enjoy this great land we call home, this wonderful nation that we better love enough to protect and preserve with the kind of conservative, solid values and principles that made us a great nation. 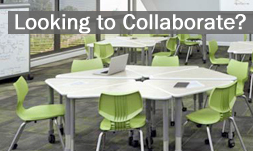 < Worthington Direct Presents New Whiteboards That Offer Educators a Fresh Teaching Environment.